I’m not coming out as bisexual on National Coming Out Day because being bisexual means coming out every day — to my family, to my friends, to my coworkers, to the straight community, to the LGBTQ community. I’m not coming out as bisexual on National Coming Out Day because being bisexual means coming out every time I’m in a new relationship, because if I’m dating a woman they’ll think I’m gay and if I’m dating a man they’ll think I’m straight (they’re also making assumptions about who I’m dating if they think that — and there are more options than two). I’m not coming out as bisexual on National Coming Out Day because being bisexual means men thinking that means I’ll sleep with them. No way, man. 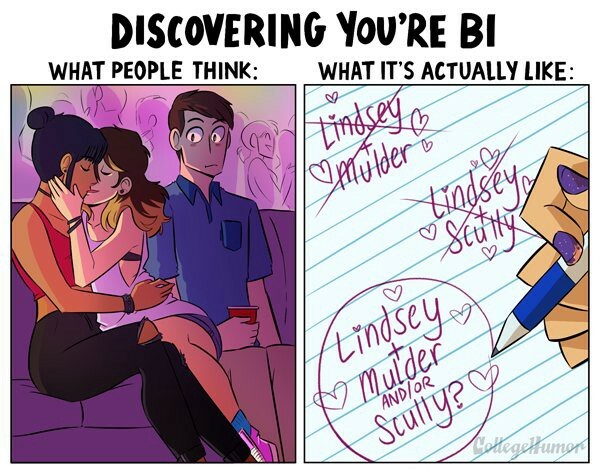 Scully for LIFE. I’m not coming out as bisexual on National Coming Out Day because being bisexual means I’m part of a statistic that says that bisexual women are at higher risk of being victims of intimate partner abuse. Amber Heard. I believe her. 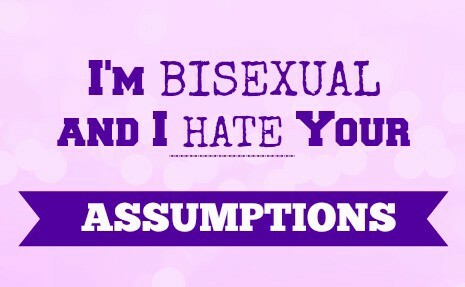 I’m not coming out as bisexual on National Coming Out Day because when I was a baby queer, other queer women told me I was disgusting and untrustworthy for being bisexual. I’m not coming out as bisexual on National Coming Out Day because coming out is something LGBTQ people do for the sake of cishet people, and not something that the straight cis community expects of themselves. 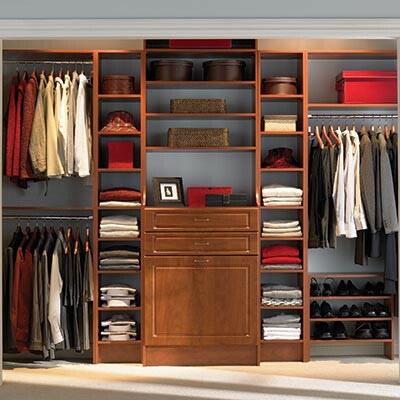 The closet only exists because of the assumptions society makes about what the default is. Not my closet. My closet is WAY messier than this. No one needs to see that. 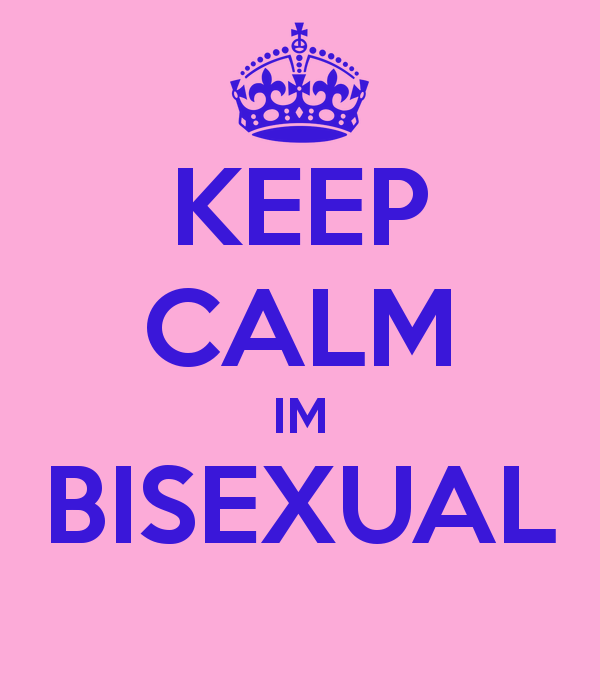 I’m not coming out as bisexual on National Coming Out Day because I’m already out. I’m not sure I was really ever in, to be honest. 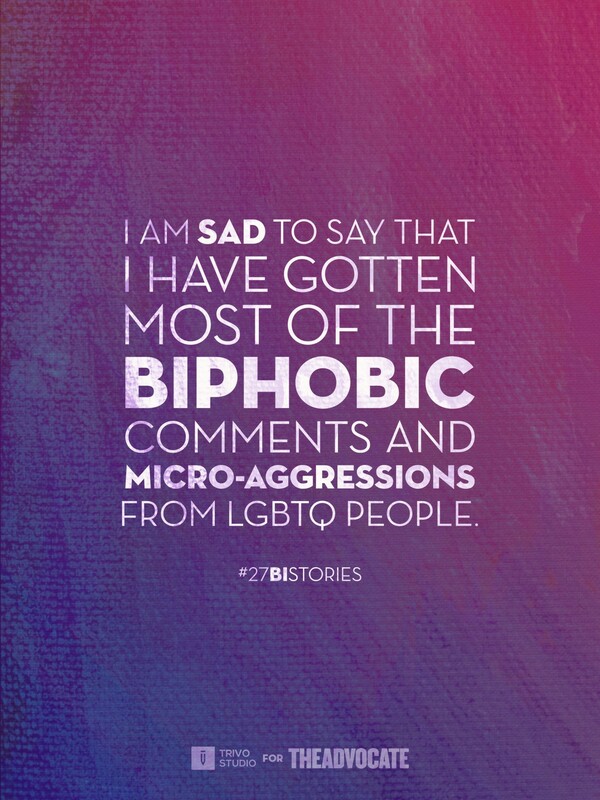 Sure, there was a time when I didn’t know what it meant to be bisexual, and a time when it wasn’t safe to be open about it, but I’ve never been very good at hiding my feelings. And I don’t think anyone should have to. I’m not coming out but maybe I would be if I weren’t already out. 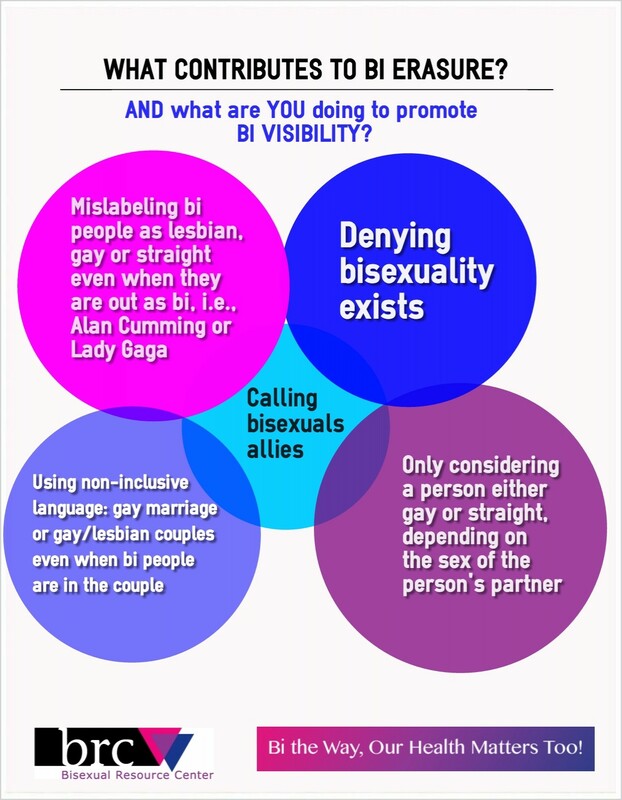 Because there are so few bisexuals portrayed in media, and because bisexuals have higher rates of mental and physical health issues, and higher rates of unemployment and homelessness, it’s still important for us to advocate for ourselves as much as we are able to. And advocacy requires visibility. At least there’s always Crazy Ex GirlfriendOriginally published on Medium.